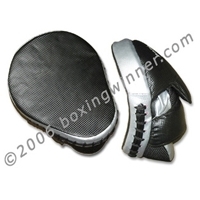 Focus Pad/Punch Mitt. 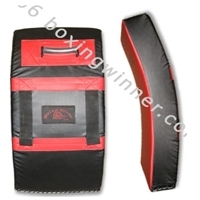 Air punch mitt. 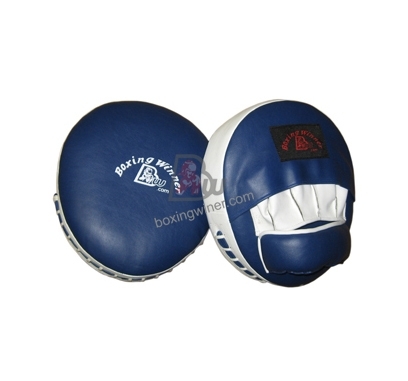 Genuine leather shell with 3.5” inches five-layer dense foam core. 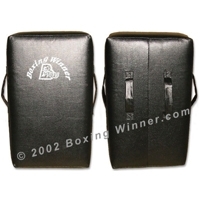 Foam, rubber eva and gel foam padding.This specially model allows release air while punching. inserted wrist closure for easy on-off. 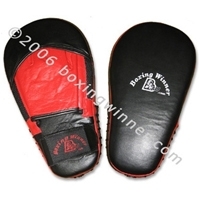 Extra protection for wrist, forearm, hand and Fingers, Gloves Triple-stitched on back. Measures: 10" Tall x 9" Wide x 3 Thick"